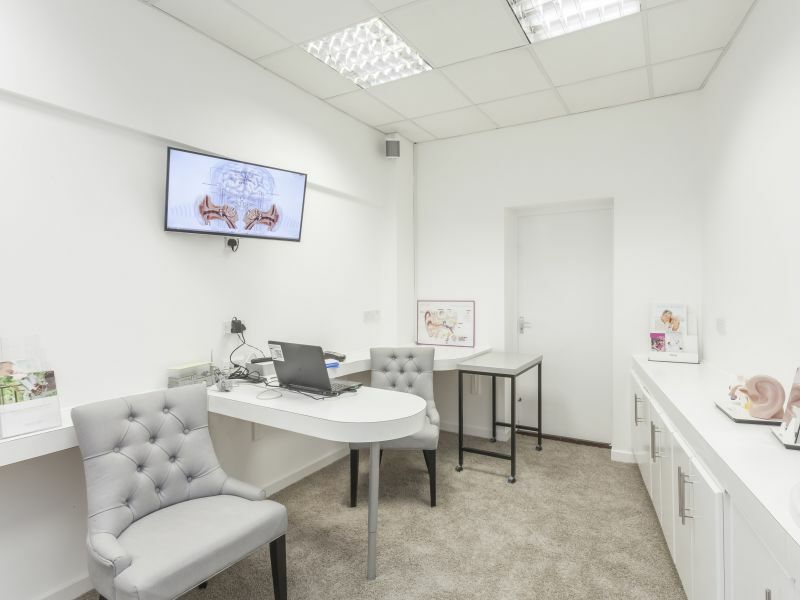 Or have a seat in our comfy waiting area, opposite the reception desk, while you wait to be called in for your appointment. 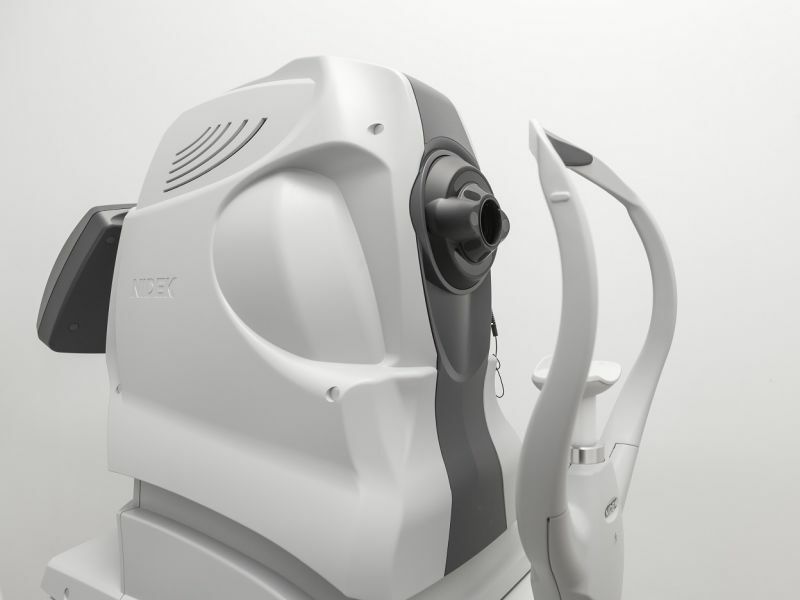 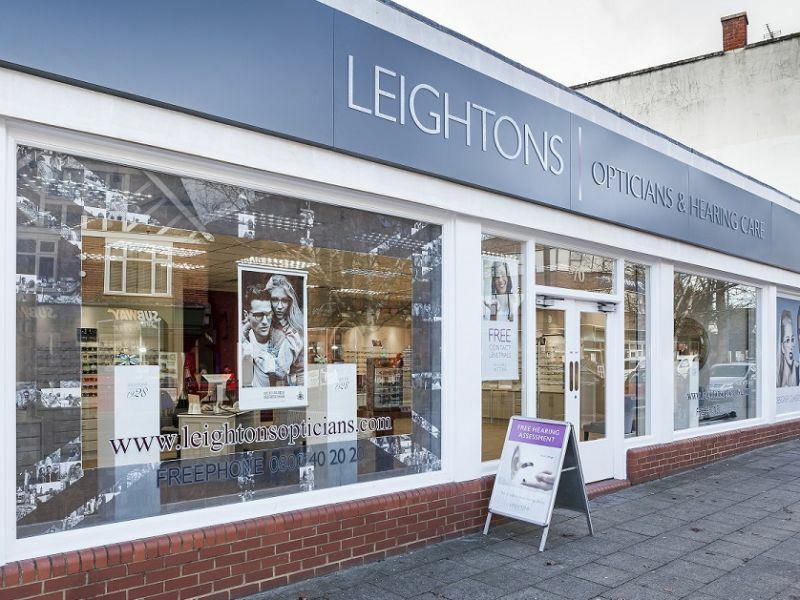 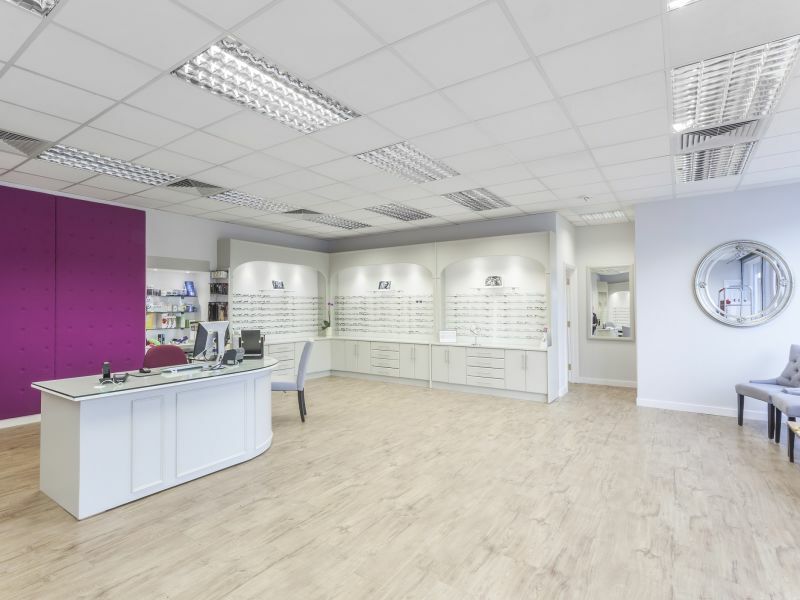 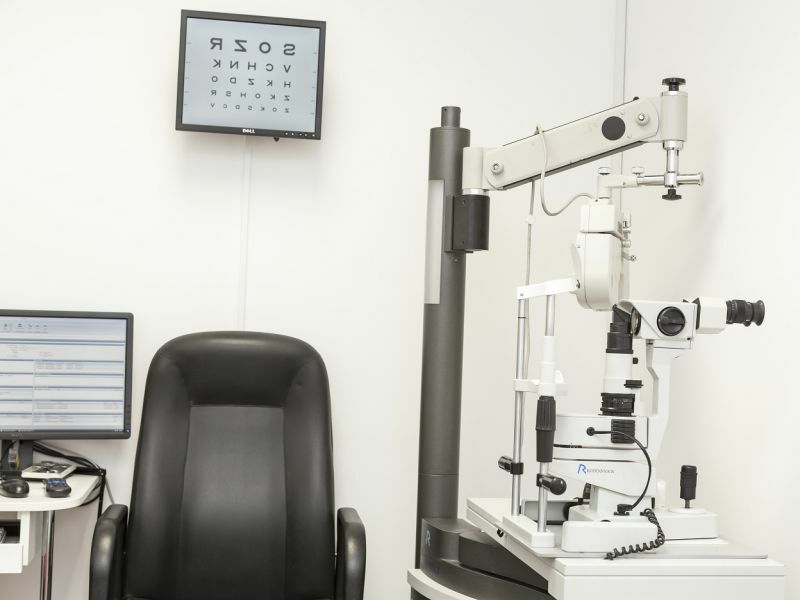 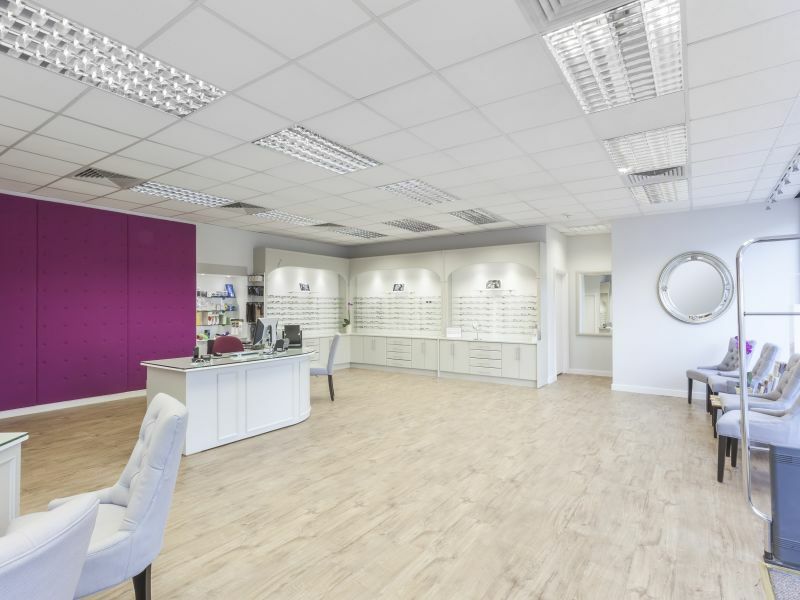 If you’ve booked an Ultimate Eye Examination that includes OCT scan, you'll have it in our pre-screening room before your eye test. 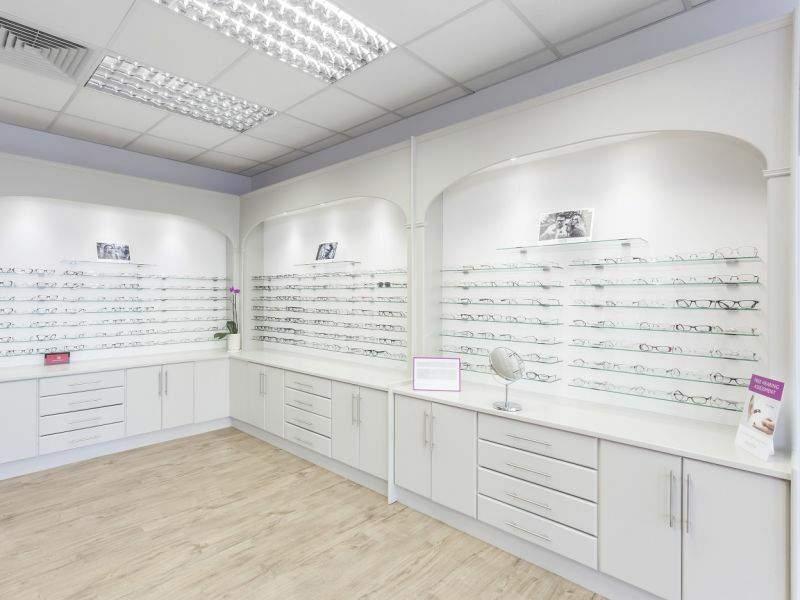 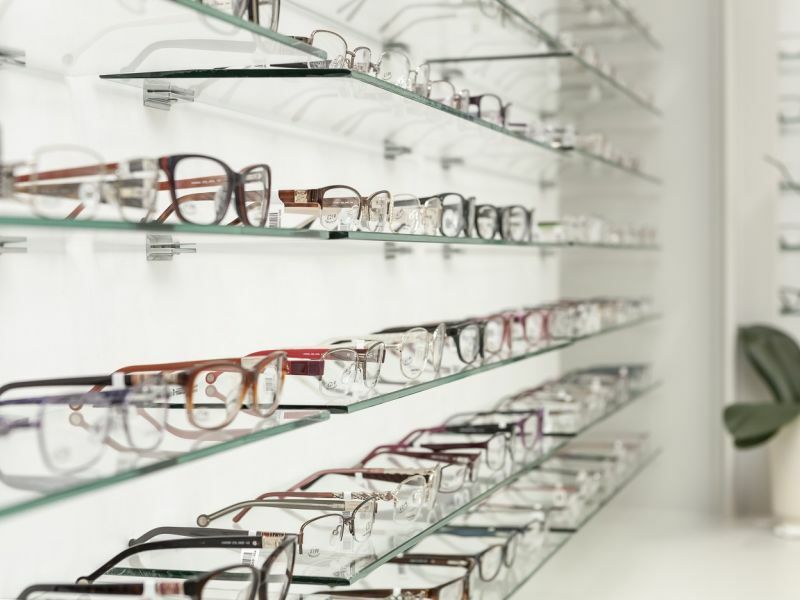 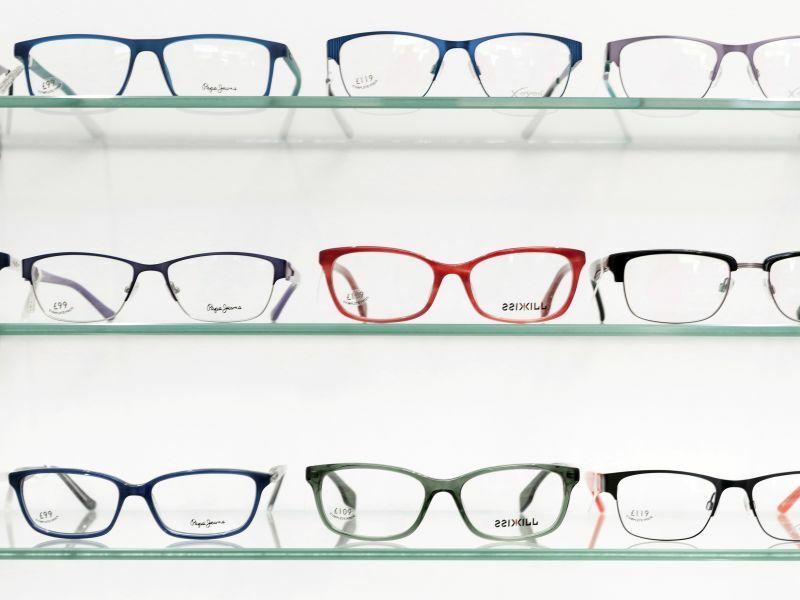 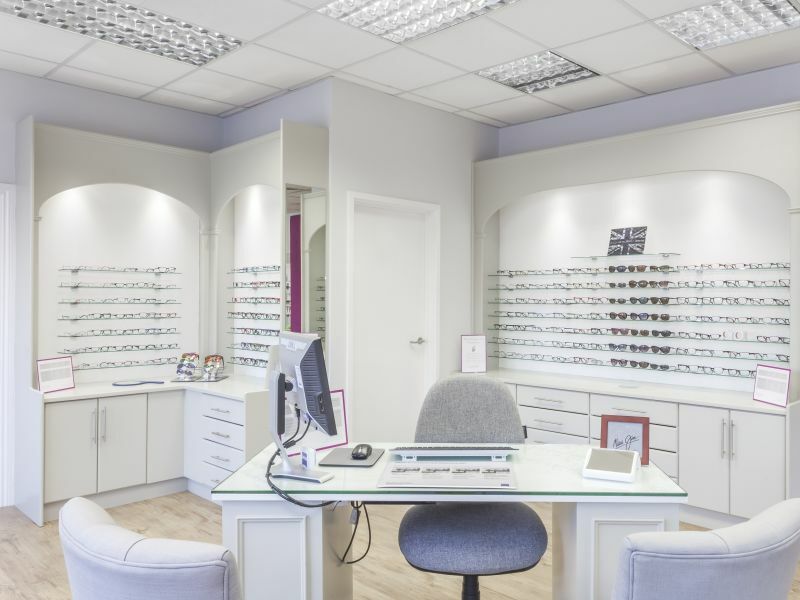 Now you can browse the branch to find your favourite pair of glasses or leave if don’t need any.